Your business is negatively impacted when toilets don’t flush and sinks don’t drain, the water heater isn’t working or wastewater overflows onto the floors. That’s why our High Desert commercial plumbers are available 24 hours a day,7 days a week. 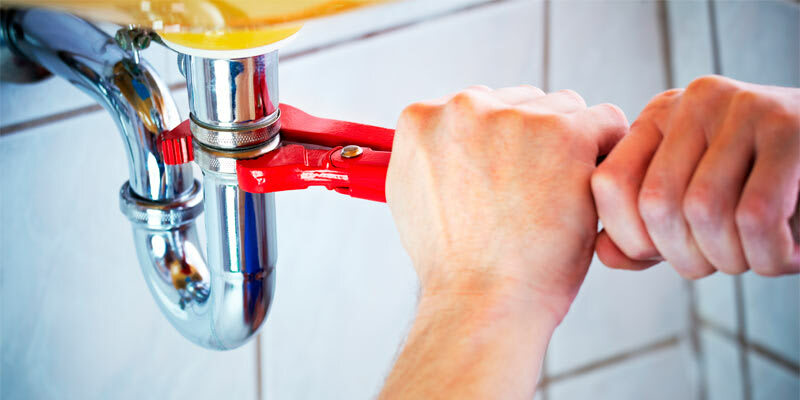 They’ll handle your plumbing emergencies and routine maintenance, or take care of nuisance issues in Victorville. 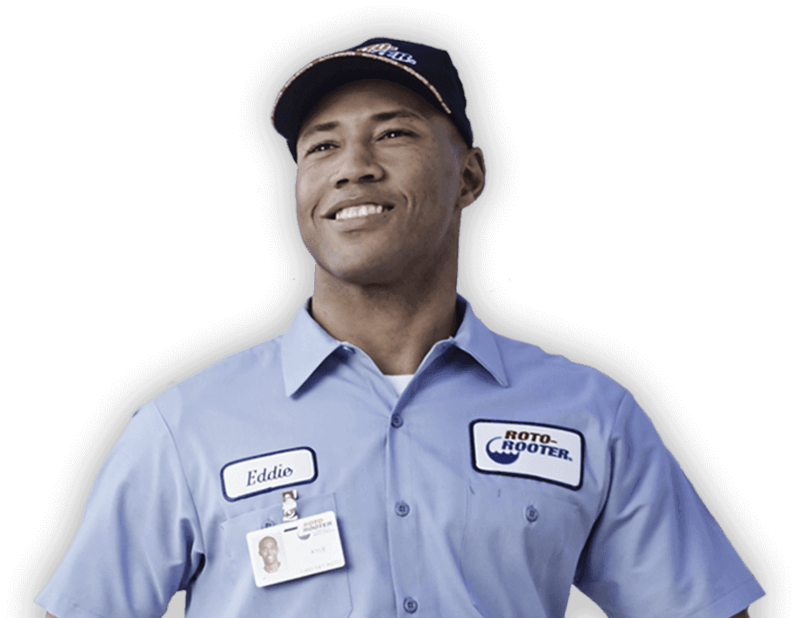 Roto-Rooter is America’s Neighborhood Plumber. More people in the High Desert depend on Roto-Rooter than any other company for residential or commercial plumbing and drain cleaning services in Victorville. Sewer and drains, faucets, sinks, toilets, showers and tubs, waterlines, pipe work, disposers, dishwashers, water heaters, septic tanks, seepage pits and leach lines. More than 25% of Americans rely on septic tanks to process household waste. Roto-Rooter in Victorville provides a variety of fast and professional septic services. 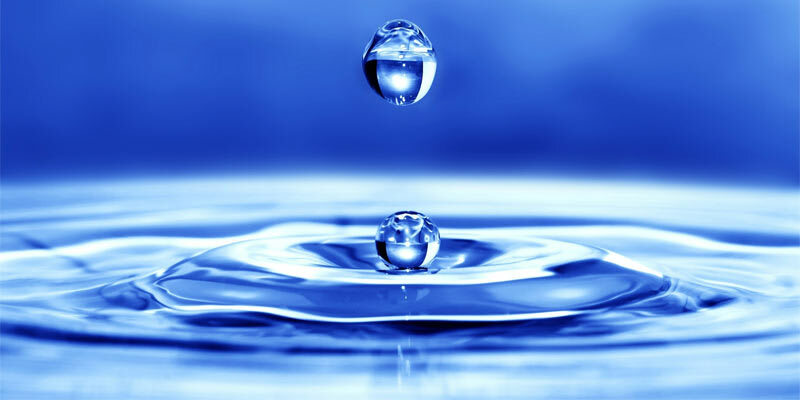 We will inspect your septic system for leaks, signs of back-up and proper operation. Septic systems should be pumped once every 3-5 years. Additionally, systems with mechanical or electrical components typically require annual checks. Click To Add Roto Rooter to your Social Media Channels Today! Get industry best service and value. 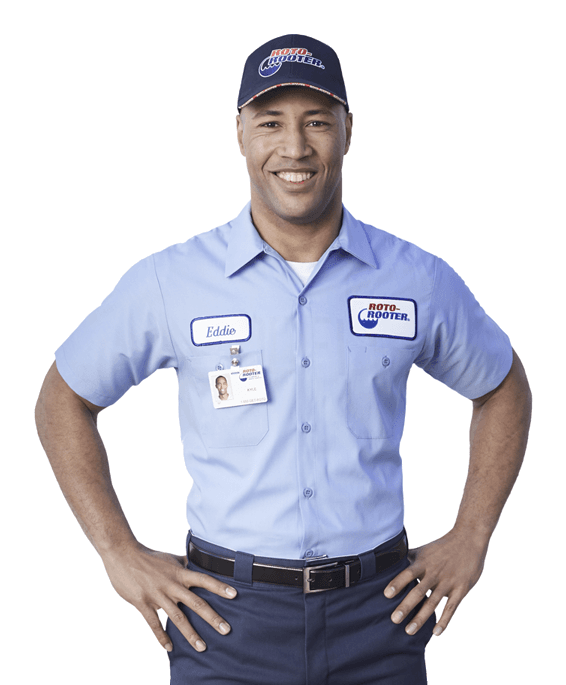 When you call Roto-Rooter you will be greeted by a very knowledgeable live Customer Service Representative that can address your many questions and concerns and get a plumber to your business or residence promptly. You can be sure our professionals will diagnose your problem accurately, and deliver fast, dependable service that is backed by our No Hassle Guarantee. Whether you need plumbing repairs, drain cleaning, or septic tank pumping for your house or business, trust the experts at Roto-Rooter.